Southington Rustic Fence creates beautiful pergolas and arbors that are built to last in both commercial or residential settings. 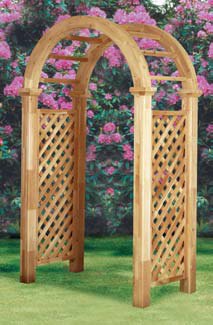 We have supplied countless custom CT arbor designs and CT pergola designs throughout all of Connecticut. 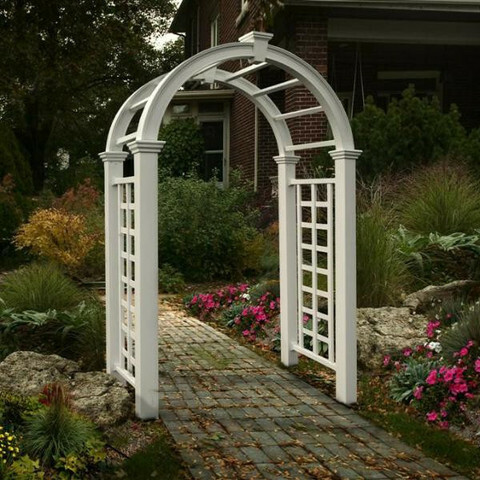 Your new arbor will be a centerpiece of beauty even after enduring extreme New England weather conditions including intense heat, wind, rain and snow. Contact us for more information and ideas about our many pergola and arbor designs customizable to the stye of your choice.